Well, if the ASPCA says it’s okay… | Will My Dog Hate Me? Make sure the costume doesn’t limit your pet’s movement, hearing, vision or ability to breathe or bark. Ill-fitting outfits can get twisted on external objects or your pet, leading to injury. Avoid costumes with lots of sequins or other dangling parts that your pet could eat or choke on. 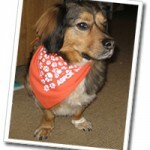 If your pet seems distressed or shows abnormal behavior, consider a simple orange bandana instead. There you have it. Official sanction for canine couture by the AS friggin’ PCA, which exists to prevent animal cruelty. Talk about complete absolution of guilt. 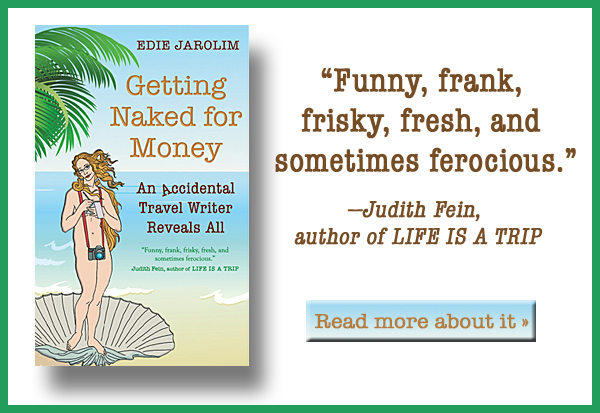 Of course we’ll be following this story and the winners will be posted here. ← Laissez les bon temps roulez!